There is an update on the supporters alliance website. Pleased to see that both the CTSA and the Club are talking in an open and responsible manner. You are right Phil it is a positive. 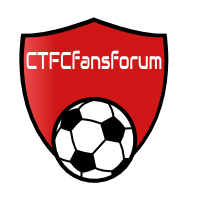 Just for the record, the question raised at the CTSA AGM was whether the individual named in the TFF summary report is actually the same person who is currently involved at our club..(? ).